With the addition of a Yacht Rock channel this is now my favorite music service and one I’m only too happy to pay for premium (which nets you all their other apps too!). Superior in every way to Sirius XM, it’s all about the deep cuts for me and I get them here more than any other service. If I could make one suggestion to the those in charge: I would love to see a dedicated statios to power pop. Maybe a dedicated Beatles station too that plays nothing but the Fab Four and all their solo projects. In the meantime keep up the great work! 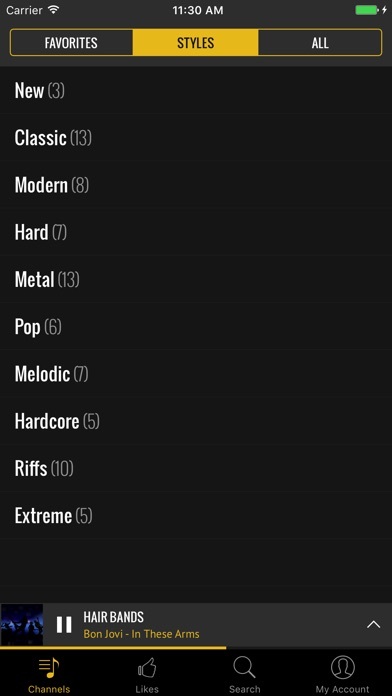 You guys make the best music apps! I’m amazed by how amazing all of your apps are. I have them all downloaded. This one and the jazz radio are my favorites. There’s just so much variety. 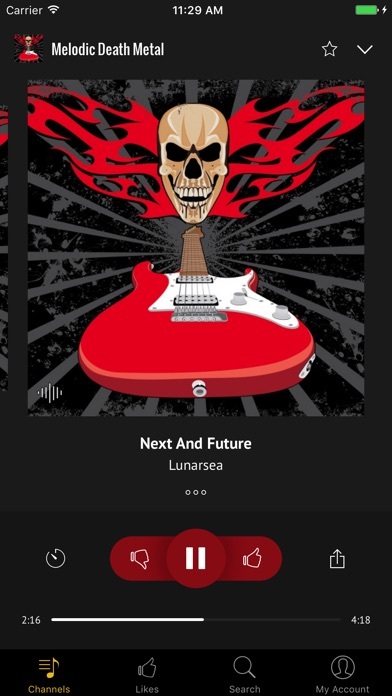 The only improvement I would like to see would be a gothic station (rock and metal) for bands like Lacuna Coil, Evanescence, The Birthday Massacre, etc. Coloquem a rádio de deathcore. All of Digitally Imported's music apps do not worl on my iPhone 6 running iOS 8.3. Spotify, SIRIUS XM and Pandora do work and therefore I am a happy paying subscriber to those services. Its a shame since I wanted badly to be a paying subscriber to Di, Jazz Radio and Classical Radio but those apps never worked and the company clearly doesnt care. 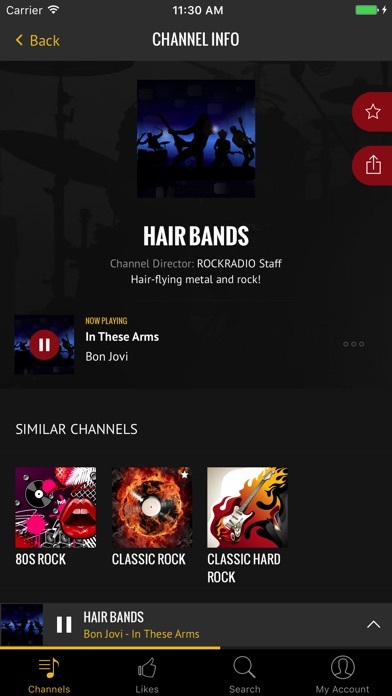 A great app with awesome sound quality! Always on my phone, can listen most everywhere, even foreign parts away from the US. 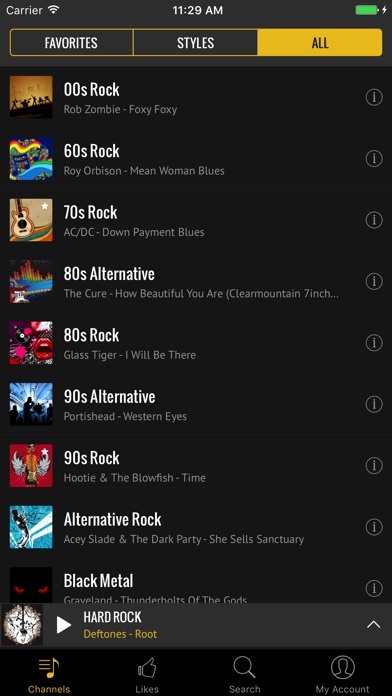 Continuous great music from all genres of the rock spectrum. Love it, love it, love it. 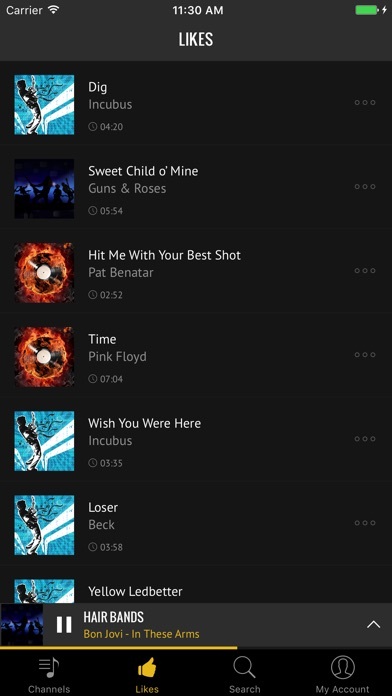 You are my favorite music app. Recently it has been cutting in and out FYI. From Texas. Still broadcasting, intermittently. All other apps work fine. Please fix.